We have been making roof windows since 1973 and helping you turn rooms not used to the fullest into unique and comfortable places lit by sunlight. 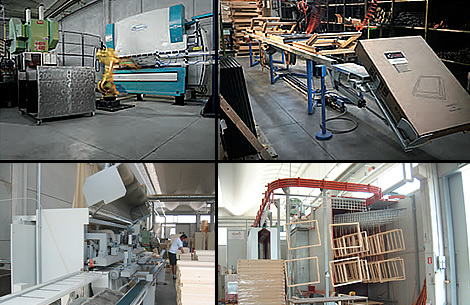 Over the past forty years our production has taken our company and our Italian design to many countries around the world. Our products are still made with the enthusiasm and building philosophy that gave us the drive to take the first steps! The wide range of Claus items, made up of roof windows, skylights, curtains and roller shutters embody elegance and simplicity and is made entirely in Italy. Thanks to Claus windows you can create a relaxing corner for the whole family with sunlight and fresh air, essential elements for life, making the attic a comfortable and practical place to spend leisure time. Rely on our professionalism to better use the space in your home letting light and warmth into places you have never used before. 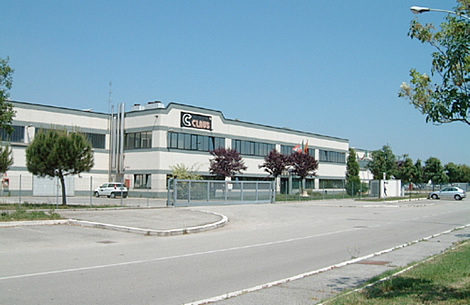 The whole production process of Claus windows and skylights is carried out at factories in Forlì in over 10,000 sq m of covered space, including offices, show-room, workshop for working metals, assembly, wrapping, warehouse and dispatch. 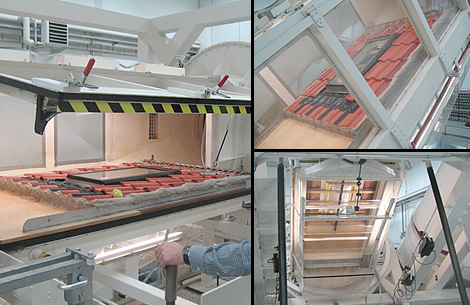 An additional 1,200 sq m of space is set aside for carpentry. All steps of production are constantly monitored by the staff to ensure that everything is looked after, practical and functional for every day use of a product that is made in Italy and satisfies customers in Italy and abroad. The company's philosophy has always been based on having direct contact with customers so as to strengthen its ties of collaboration and trust. To comply with current regulations, certified authorised laboratories have tested and certified windows and skylights to be able to apply the CE marking. Claus pays particular attention to order filling which, thanks to its finished goods warehouse, ensures that the goods are dispatched as soon as possible. All this is done to supply an efficient and practical product that keeps up with the continuous changes required by new building regulations.